This TSOYA Classic features David Koechner and Dave "Gruber" Allen. Separately, Koechner has worked on Saturday Night Live and in films like "Anchorman" and "Talladega Nights: The Ballad of Ricky Bobby." And Allen has worked on "Freaks and Geeks" and the cartoon sitcom "King of the Hill." 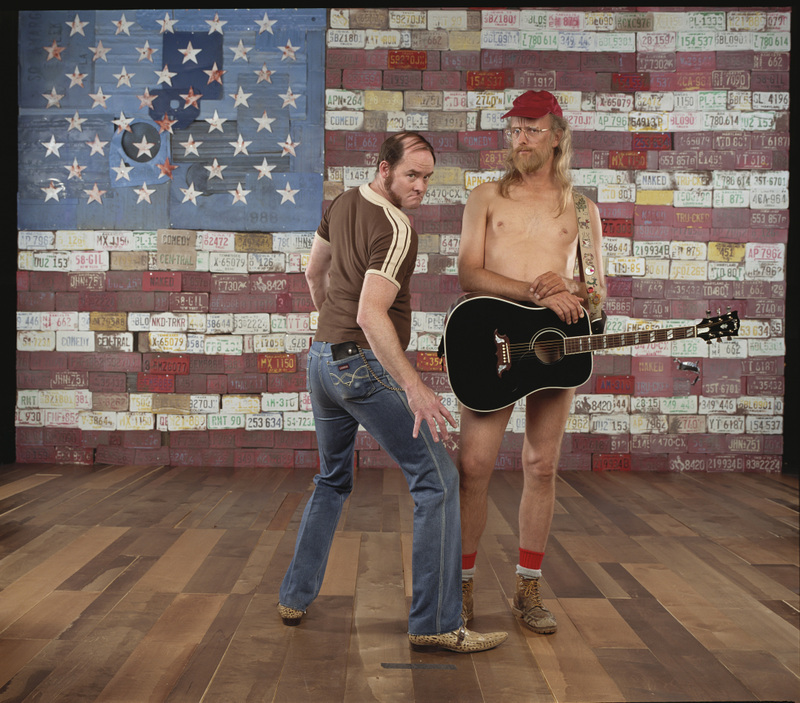 Together, they spent years honing "The Naked Trucker & T-Bones Show," a live stage variety show in which Koechner plays T-Bones, a demented redneck con-artist, and Allen plays The Naked Trucker, a trucker without any clothes on. The stage show was later adapted into television series on Comedy Central. Jesse talked with Koechner and Allen about their long partnership and the show.